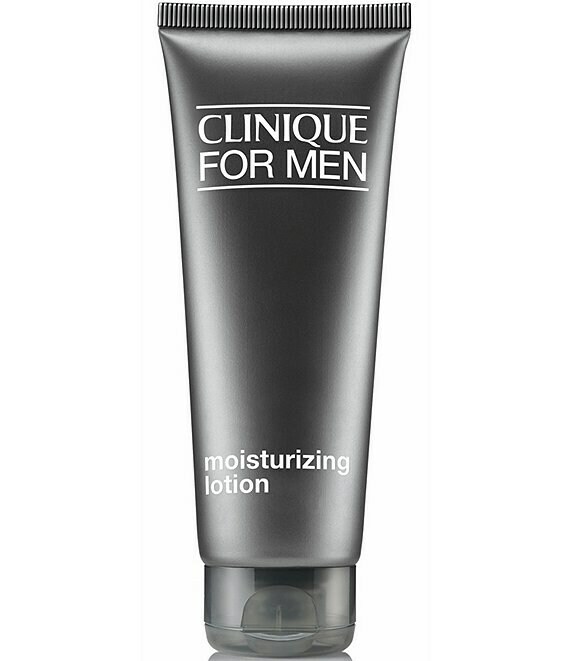 From Clinique for Men, this lightweight formula delivers all-day moisture plus skin-strengthening ingredients. Absorbs quickly. To apply, smooth on clean, exfoliated skin morning and evening, wherever it feels dry.